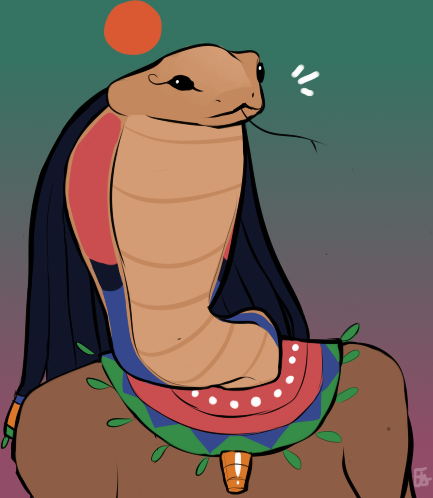 Son of Khonsu and Wadjet; Beloved of Hethert-Sekhmet. Please do not shorten my name! Self-Care Khonsu Advocate.